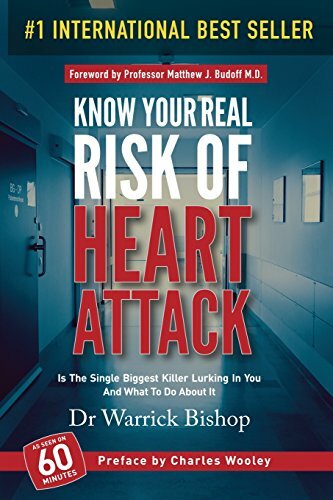 Coronary artery disease remains the largest killer in the Western World despite significant advances in our understanding, diagnosis and management of the condition. Most importantly, a large amount of potential suffering could be reduced with attention to simple maintenance. So, what can you do to reduce your risk of a heart attack? Make a decision. Decide to look after your heart health. This is important, it is easy to say you’ll do this and do that but unless you make a decision and then a commit to follow through, you are kidding yourself, and this won’t help you. Go and see your general practitioner Not only will your local Doctor check your blood pressure, blood sugar, lipid profile (cholesterol levels) and an eye to general state of health (how’s that tummy? ), they will also provide the guidance you need to head you in the right direction and then most importantly, bring you back for follow up and this means accountability.